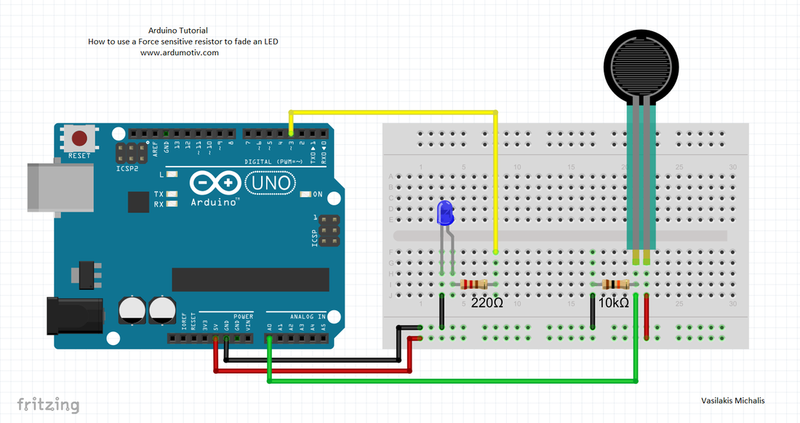 In this tutorial you will learn how to use an FSR - Force Sensitive Resistor with Arduino to fade an LED. 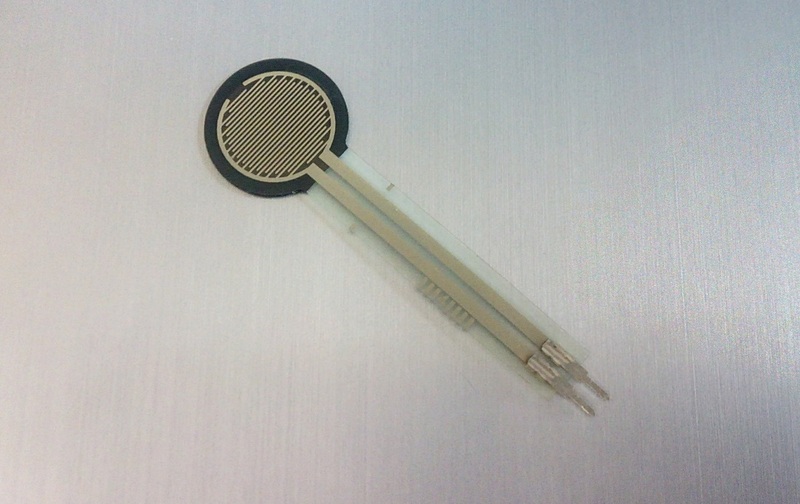 This sensor is a variable resistor just like a photocell or flex sensor. 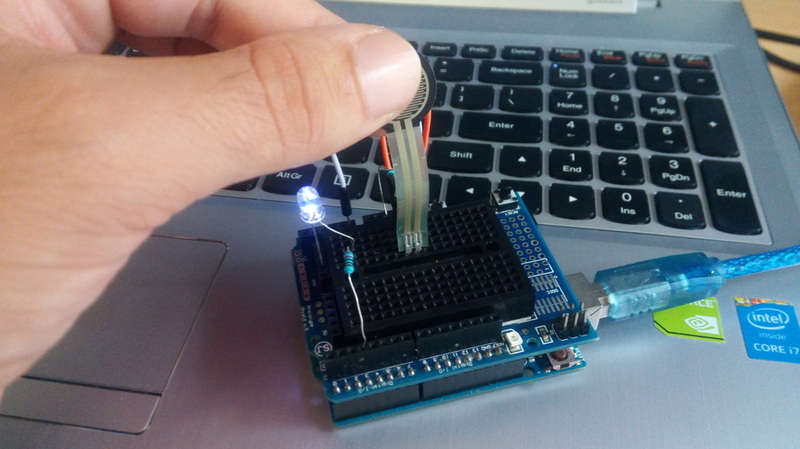 The resistance changes by applying pressure on it. 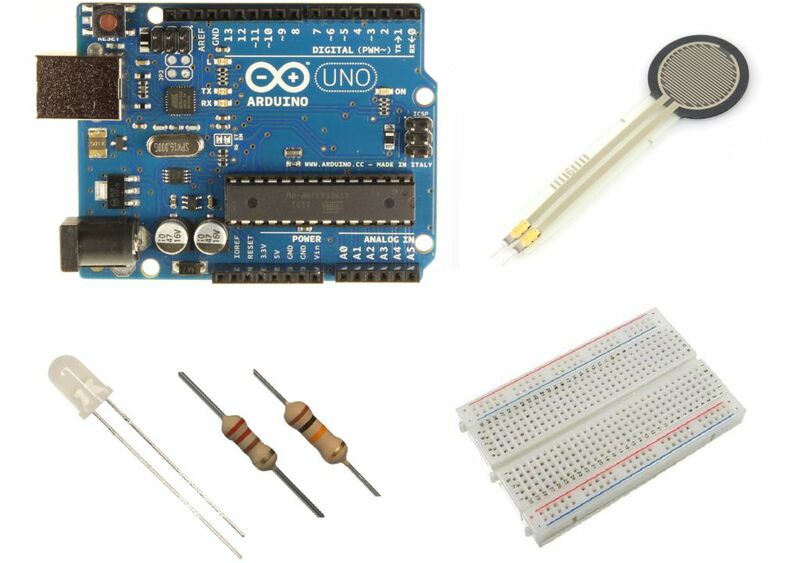 You have successfully completed one more Arduino "How to" tutorial and you learned how to use a Force Sensitive Resistor with Arduino.